The devices incorporate technology patented and developed by Pranan Technologies. This technology has been analysed at various research centres and universities. To date, it is indeed the only technology that has been proven effective by research centres and universities with internationally approved research protocols. Below are the scientific reports, as well as the presentations made at the Pamplona College of Physicians. 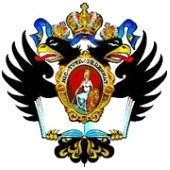 The University of Granada Biomedical Research Centre (Research Group CTS-101: “Intercellular Communications”) carried out biochemical studies on the effectiveness of Pranan technology to neutralise the effects low intensity radiation in the human organism has on our body. The purpose of this study was to evaluate the application efficiency of the technology developed and patented by Pranan Technologies and incorporated in a number of devices. The study concludes that our technology provides excellent direct protection for humans against injury by low-intensity radiation (mobile phones, Wi-Fi, cordless telephones, telephone antennas) without causing any harmful side effects, which provides for improved physiological condition in the subjects. 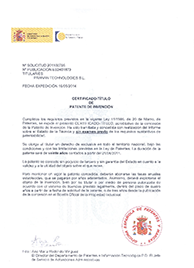 Tomas Ortiz Alonso, Professor of the Department of Psychiatry and Medical Psychology at the School of Medicine, Complutense University of Madrid, coordinated a bio-electrical study to test the effectiveness of Pranan technology to neutralise the effects of electromagnetic fields on cerebral bioelectrical activity. The study concludes that the effect of this technology is of such magnitude in terms of neuro-functional coherence and provides significant differences in a large majority of areas of the brain that its effectiveness can be justified as a means of modifying certain cerebral oscillations due to electromagnetic fields. Pranan technology has also been tested using Dr. K. Korotkov’s GDV-EPC bio-electrography, a technology developed at St. Petersburg State University (Russia). Analysis of the data obtained in that research concludes that when using mobile telephony, devices incorporating Pranan technology protect the human energy field and the meridian system and in fact goes beyond protection to actually improving the person’s energy balance. The technology developed and patented by Pranan Technologies and incorporated in devices to ensure protection against electromagnetic radiation has been the object of numerous studies and analysis by different technology centres and universities. Fidel Franco Gonzalez, Professor of the Department of Applied Physics at the Polytechnic University of Catalonia (UPC), carried out a research project on the physical-mathematical functioning of Pranan technology. In his working hypothesis, he concluded that this technology is able to capture ambient energy and filter it so that it is received by the person in the form of very low-frequency, non-hertz waves, thus contributing to a better balance versus external fields that tend to destabilise it. The Nanogune Technology Centre, specialists in nanoscience research, analysed one of the technology circuits developed by Pranan Technologies using Raman spectroscopy and X-rays, in order to identify the use of graphene oxide in the circuit. In its final report, Nanogune refers to the identification and existence of graphene oxide in the technology developed by Pranan Technologies. Pranan Technologies has achieved a scientific milestone by becoming the only company to have published the results of research studies that demonstrate its effectiveness as an efficient protector against electromagnetic radiation in a scientific journal. The European Journal of Integrative Medicine has published the research studies conducted out by the University of Granada Centre for Biomedical Research (Research Group CTS-101: “Intercellular Communications”) on the efficacy of technology developed and patented by Pranan Technologies for neutralising the harmful effects on the body of electromagnetic radiation (mobile phones, Wi-Fi, cordless telephones, telephone antennas). 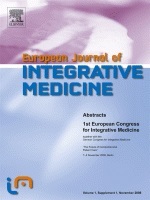 Acceptance for publication was achieved after several months’ analysis, study, and ‘peer review’ (method used to validate written papers for the purpose of assessing their quality, originality, feasibility, and scientific rigour prior to publication) by the publishers and editorial board of the “European Journal of Integrative Medicine”, in which they featured outstanding scientists and University professors at prestigious institutions such as the Georgetown University School of Medicine (USA), the Karolinska Institute (Sweden), the Sydney University of Technology (Australia), or the University of Southampton (UK), among many others. In issue no. 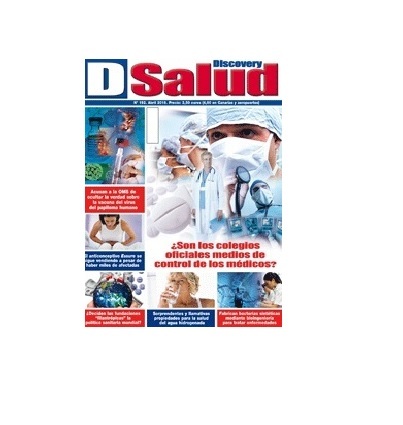 155, the scientific journal “Discovery Salud” publishes an extensive article entitled “Effective anti-radiation device developed”. The article analyses the problem of electromagnetic pollution and proposes Pranan technology as one of the solutions to protect people against electromagnetic radiation. The specialist journal “International Journal of Advanced Complementary and Traditional Medicine” has chosen to publish an article entitled “Technology for protection against ambient electromagnetic fields” written and developed by U.S. biophysicist and scientist James L. Oschman. 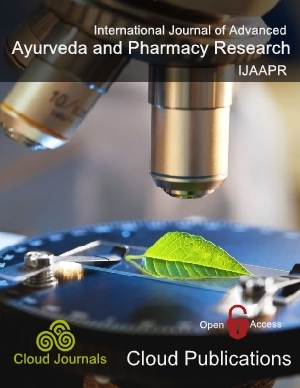 The research explores the mechanisms which make Pranan devices effective means of protecting the body from electromagnetic radiation.